Diabulimia: The World's Most Dangerous Eating Disorder. 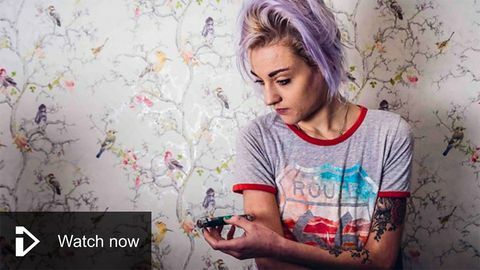 A BBC documentary following three people living with type 1 diabetes and disordered eating. An emotive documentary including patients, their families and HCPs. Raises awareness of diabulimia, the consequences of it and the current lack of services equipped to deal with this condition. Includes a discussion on how culture can play into mental health / chronic conditions. Highlights DWED as a vital source of information and support. Very moving film following several patients with T1D and eating disorders. It considers how few services exist to support patients as they fall between needing both specialist medical and psychiatric care. Includes interview with Jacqueline Allan from the charity DWED (Diabetics with Eating Disorders).